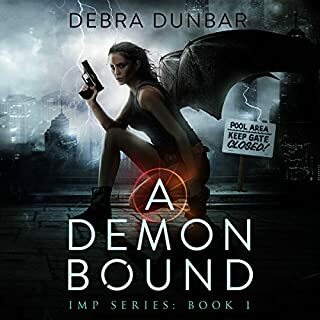 Friends of the Midwest Pack are missing, alliances are forming between enemies whose sole intent is to destroy the pack, and a mysterious group is trying to make a power grab using any means possible. 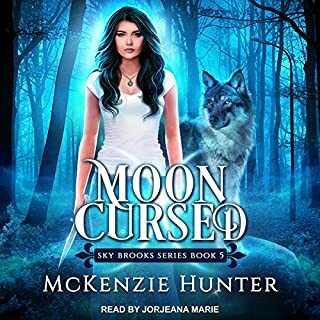 With her pack and its allies in danger, and her love life threatened by secrets, Sky doesn't think things could possibly get worse. Then the spirit shade she's hosted all her life awakens - vengeful and powerful - and uses Sky to cast a dark spell over all were-animals. The author is great story teller with great characters. Sometimes the writing is repetitive throughout the story. We do not need to read or hear the same things over and over throughout the book or series. It’s great to reintroduce something in case a reader has not read the books in order, however, no over and over. Th author is real with a talented of developing characters that you really care about. Enjoyed immensely. 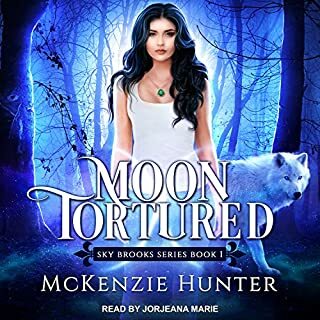 This was a very good story and I love the characters. Looking forward to read the next book in the series. One note, I never like reading the same background information over and over about the characters unless it is absolutely necessary. I believe some times it was not necessary. Still enjoyed the book. 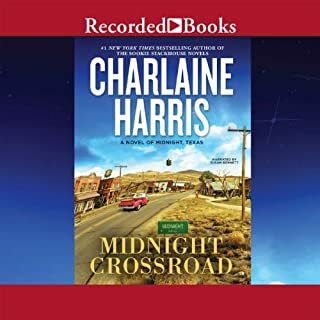 From Charlaine Harris, the best-selling author who created Sookie Stackhouse and her world of Bon Temps, Louisiana, comes a darker locale - populated by more strangers than friends. But then, that's how the locals prefer it. Welcome to Midnight, Texas, a town with many boarded-up windows and few full-time inhabitants, located at the crossing of Witch Light Road and Davy Road. It' s a pretty standard dried-up western town. Loved every character and their interactions. I loved that each person has an interested life and past to explore. Can't wait for the next one.